An Islington registrar who refused to carry out civil partnerships for gay couples has lost her appeal. 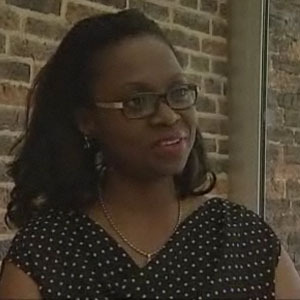 The Court of Appeal ruled today that Lillian Ladele had not been discriminated against. She had said she could not hold the ceremonies because of her Christian beliefs. Lord Neuberger expressed some sympathy for her position but said that in a “modern liberal democracy”, only “very limited exceptions” could be made. The Christian Institute, which is supporting Ladele, has said it will appeal to the Supreme Court. Ladele argued in 2007 that her Christian beliefs meant she could not officiate the ceremonies and was disciplined. An employment tribunal in 2008 had ruled in her favour but Islington council successfully appealed the decision at the Employment Appeals Tribunal.